Employers of all sizes need a thorough and state-specific employee handbook to ensure compliance with state and federal employment law. An employee handbook provides employees with information about their employer's policies and procedures concerning the important aspects of employment. It serves as an important communication tool between your business and your employees. A well-written handbook sets forth your expectations for your employees, and describes what they can expect from your company. It also should describe your legal obligations as an employer, and your employees' rights. 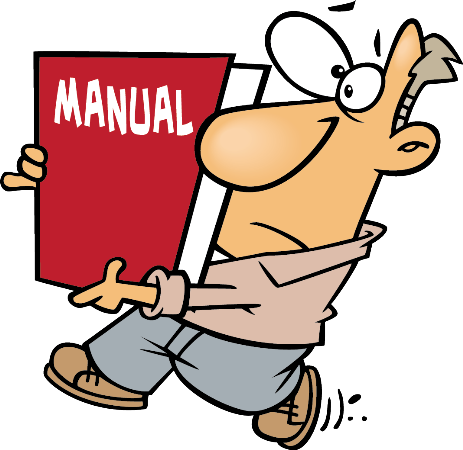 Not Free; but, an excellent cost effective way to make your Employee Manual and find other great tools for your business !